Have you always wanted to learn a musical instrument? 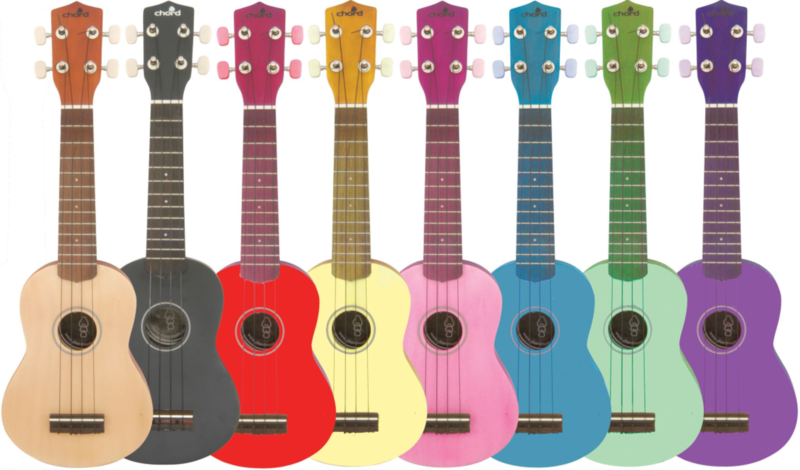 Ukulele is a fun and engaging instrument perfect for beginners! 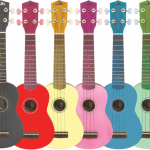 Join Cathy Edwards as she opens us up to the joy of Ukulele!